Festive Who Trees for Christmas Holiday Decoration. 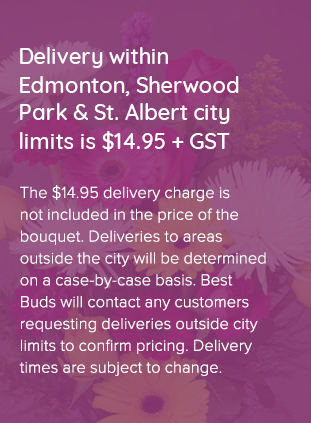 Edmonton Delivery. Do you know a who? These little who trees will last a long time with the evergreen smell to make your house festive.These trees are made to order, so you can choose a colour theme if you would like.